In commemoration of the Arab Media Day, the Arab Women’s Media Center organized, in cooperation with the Knowledge Society Talal Abu-Ghazaleh (TAG-Knowledge) its annual celebration under the title “White Hands in Jordan and Palestine” under the patronage of His Excellency Dr. Talal Abu-Ghazaleh. .
“Our nation in its history, geography and world leadership for centuries will emerge with the lights of the Arab Renaissance that I expect in 2021 after the global recession in 2020 and the resulting wars that will inevitably end with a global recovery that will emerge from our Arab homeland” “he added. 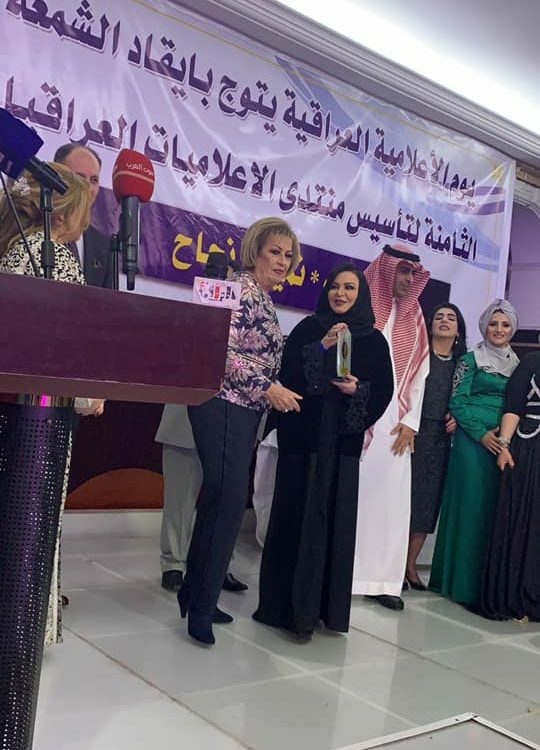 For his part, Archbishop Atallah Hanna, Bishop of Jerusalem, expressed his joy at attending the ceremony in honor of the Arab Women’s Day, affirming his pride in the efforts and initiatives of Dr. Abu-Ghazaleh in behalf of the Palestinian cause. He underscored the role played by Arab women journalists in Jordan and Palestine in highlighting the justice of the Palestinian cause, highlighting the issue of Jerusalem and the reality of what is happening in Jerusalem from a fierce attack to obliterate its identity and to judaize it. God the second son of Al Hussein in the protection and care of these sacred places. 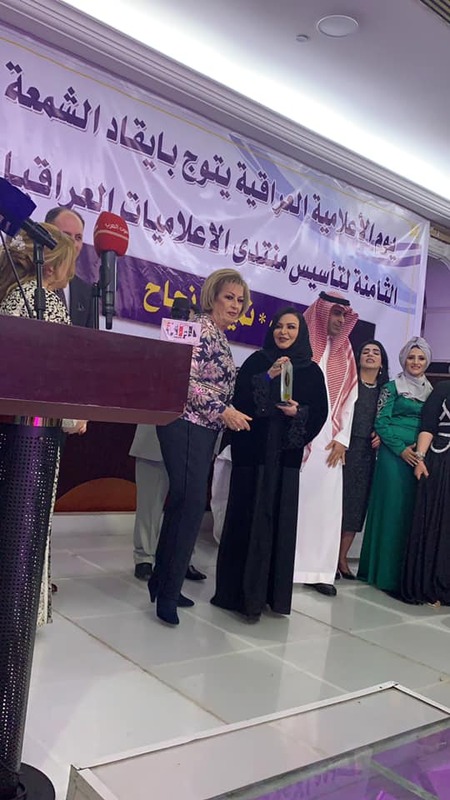 “Since its inception 20 years ago, the Center has raised the slogan” Together “for a sophisticated media strategy aimed at serving women in the Arab media through an annual conference that has been underway for 15 years. training for both sexes in Jordan and the Arab countries, as well as many studies that clarify the issues of women in Arab society to raise injustices and discrimination and to change unjust laws against them, and to promote the spread of culture and democratic behavior. The Imam added that the center produced and produced many documentaries and training publications supported by caricatures of the late Arab artist Jalal Rifai.150 The media and media from Jordan and our branches were honored in Palestine, Iraq, Sudan, Yemen, Egypt and finally Lebanon. Ms. Al-Imam appreciated the role of national institutions in supporting the Center and paid tribute to Palestinian women journalists and their role in supporting Palestinian women, their steadfastness and determination to confront the occupation and welcomed the Jordanian women distinguished by their efforts as creative pioneers of their determination and self-confidence. During the ceremony, five Palestinian journalists were honored: Reem Dahoodi, Voice of Palestine, Imtiaz al-Maghraby, documentary filmmaker, Maysa Abu Ghazala, Ma news agency, Amal Marar, Sharjah reporter and reporter Zeina. In addition, nine distinguished Jordanian women were honored: Maysar Al Saadi, president of the Association of Families for Development, Reem Nazzal, director of the Chocolate Factory and a group of disorganized entrepreneurs, Safa Zamili, Fatima Manasera, Iman Badr, among the workers are: Samira Fawzi and Fatima Al-Anza, from the electronics factory. 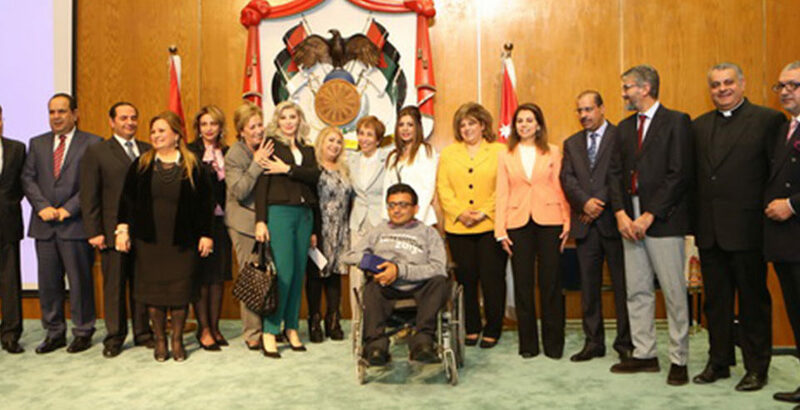 The ceremony was attended by Dr. Talal Abu-Ghazaleh, honorary bishop of Atallah Hanna, archbishop of Jerusalem, and paid tribute to female Palestinian and Jordanian women journalists at a ceremony attended by representatives of civil society organizations and journalists from various organizations. media. 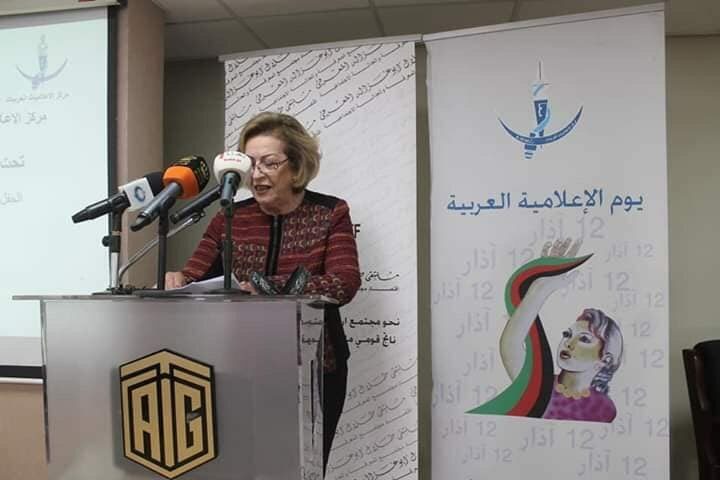 Talal Abu-Ghazaleh sponsors the annual Media Center for Arab Women, entitled “White Hands in Jordan and Palestine” or the engravings, but the responsibility lies with the original editor of the news and source. The original editor has the copyright and intellectual property rights of the news. This news has been automatically downloaded.If you have news and would like to delete or delete them, check the original source of the news first and send us an email to delete the news.